TK Watersport offering the best in power boats including wakeboard Boats, ski Boats, fishing boats, boat charters, VIP Boat rentals, Jet ski & wave runners. 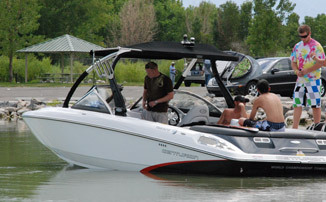 When you rent from us you get the best in wakeboard boats, ski boats, power boats, fully loaded at a reasonable price. Most of our power boats are only a few years old and maintained to our highest standards. 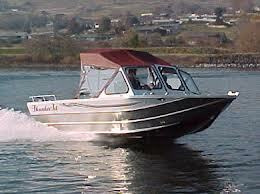 We guarantee a clean, dependable, functional, and well maintained boat. 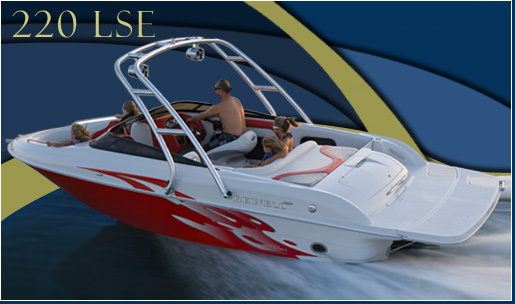 We offer on our line up a number of boats to choose from encompassing many makes and models. Currently some of our most popular rentals are Centurion FS 33 surf, Supreme 238 wake, Centurion Avalanche C4, Master Craft X45, and a Mailibu Wakesetter 23 ft. 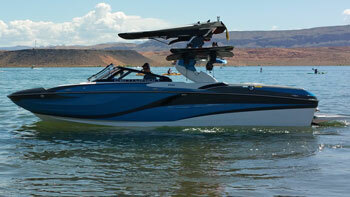 The Avalanche has been our most popular boat in its size, making it a great bang for your buck. 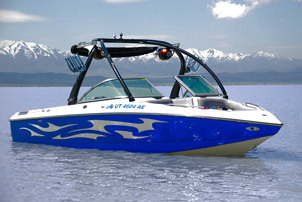 Length 22.7' | Width 8.6 ft.
Twin engine jet boat is a great way to budget a day on the lake. If you have never been in a Centurion Enzo with the Surf Package, then you are missing out on an exclusive experience. With just the press of a button, the switch blade will change the size and shape of the wake, making it easier to switch between sports like wakesurfing, wakeboarding, and wakeskating. For wakeboarding, the switch blade will kick up a nice lippy wake and, while surfing, the blade scoops the water into a perfect curl. What more could you ask for. 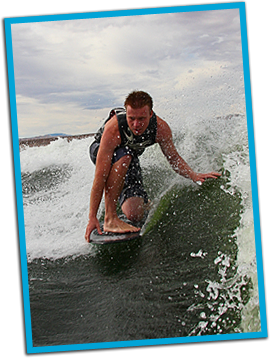 TK WATERSPORTS will help you get up and catch the wave for the first time or help you get to the next level. Nothing moves you forward like time on the water with TK WATERSPORTS. We offer a boat delivery service to any lake in Utah with extended services to Arizona, Nevada, Idaho, Wyoming and Californa. Contact TK WATERSPORTS for delivery charge rates. Don't have a way to get your boat to the lake? ask about our delivery services.